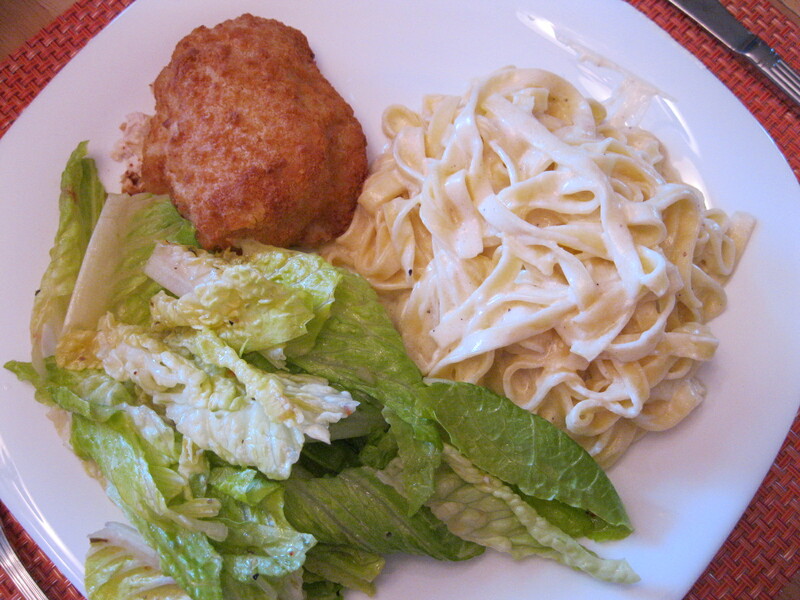 Thank you, Aunty Janet for this great recipe; it has definitely been on our favorites list for a long time! It’s a good make-ahead or make-and-take dish and can easily be doubled to feed a larger crowd. We add a bit of red chili paste or hot sauce for a hit of heat. Also, the leftovers improve with a night in the fridge to really let the flavors develop. What more could you ask for in a pasta dish? Crumble ground beef into hot frying pan. Sprinkle with salt, pepper and oregano. Add chopped onion and stir and and fry beef until no or very little pink remains. Add garlic and cook for a minute more. If necessary, drain meat. In a large pot, stir together cooked meat, marinara sauce and canned tomatoes. Simmer sauce about 15 minutes. While the meat sauce is cooking, make pasta according to package directions. Drain and keep pasta warm. Taste the meat sauce and adjust seasonings if necessary. Remove from heat. 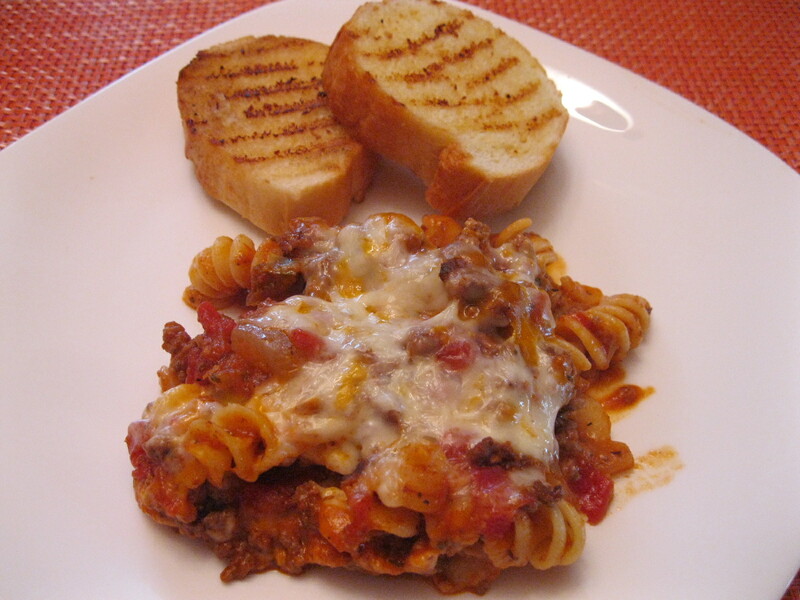 Stir in drained pasta and 1 ½ -2 cups of the mixed, grated cheese. 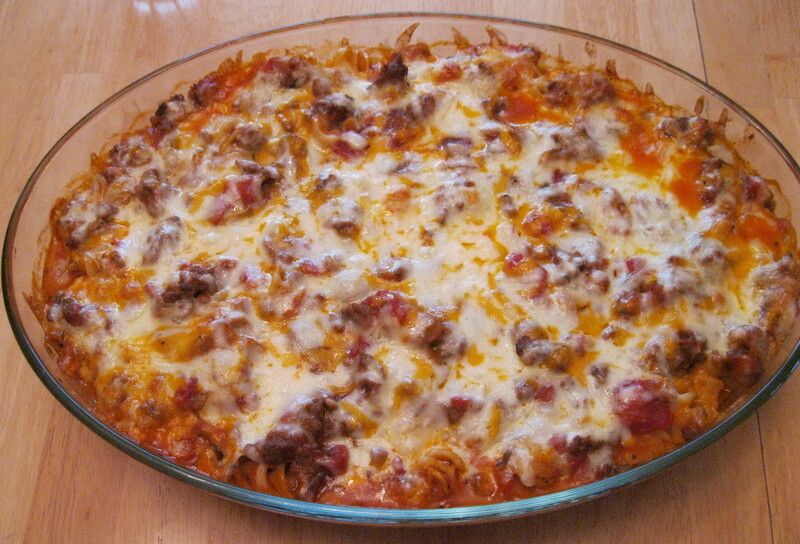 Pour into a 9″x13″ greased baking dish or casserole. 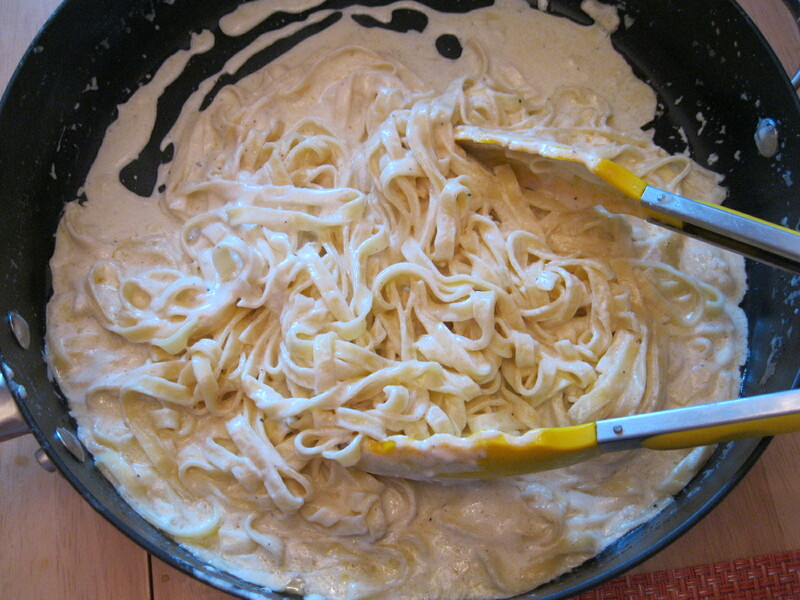 Top with remaining cheese, cover lightly with foil and bake for about ½ hour at 375 degrees F, till mixture is hot and bubbly and cheese is melted. Remove foil for the last 5 minutes or so if necessary to melt the cheese sufficiently. Allow pasta to stand 5-10 minutes before serving.